Please select a category below to view our rental products. 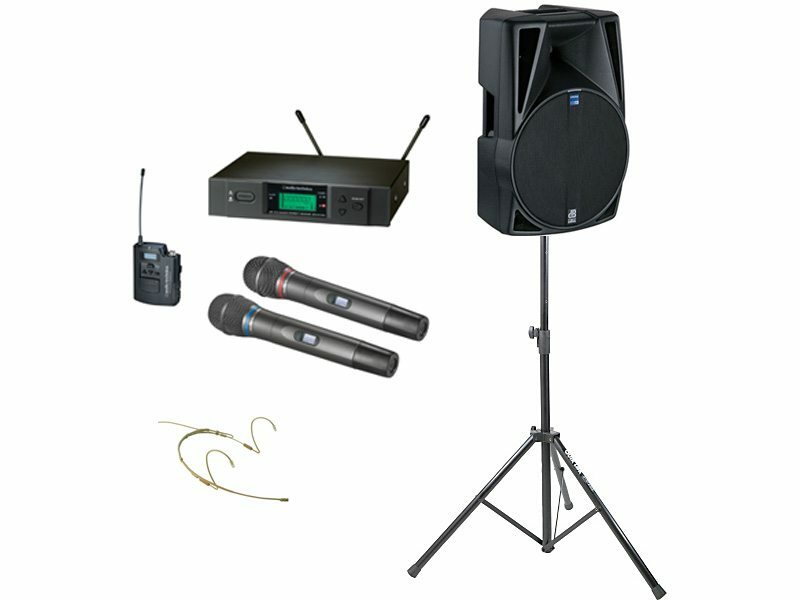 If you are looking for sound system hire or microphone hire you have come to the right place. Our packages are suitable for a variety of situations. Take a look around and of course feel free to contact us on 1300 852 552 to discuss your specific requirements. Like you, we exhibit at trade shows, so we have the same perspective on what works for exhibitors. Take a look at our specially designed AV kits for small, medium and large exhibition booths. 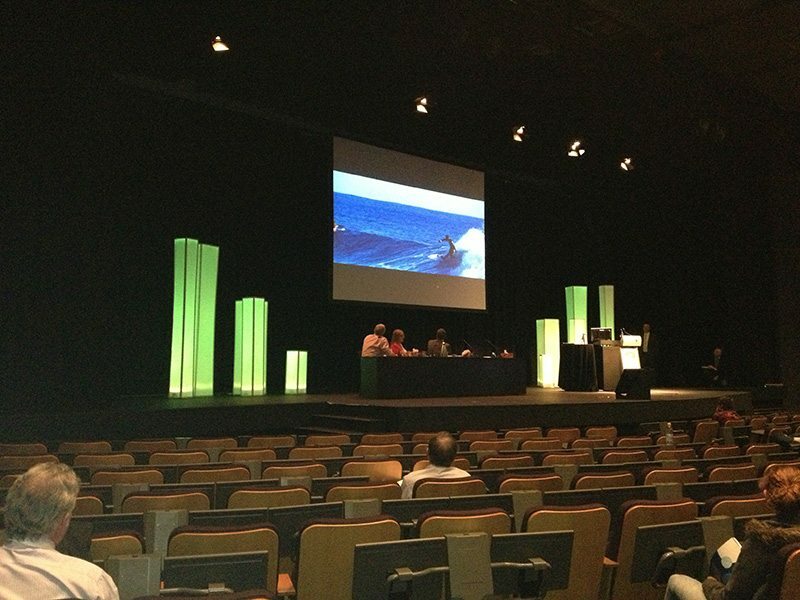 Looking for Plasma Screen Hire? We carry modern, "smart-tv" LED monitors from a variety of well known brands as well as mobile stands and wall mount brackets. 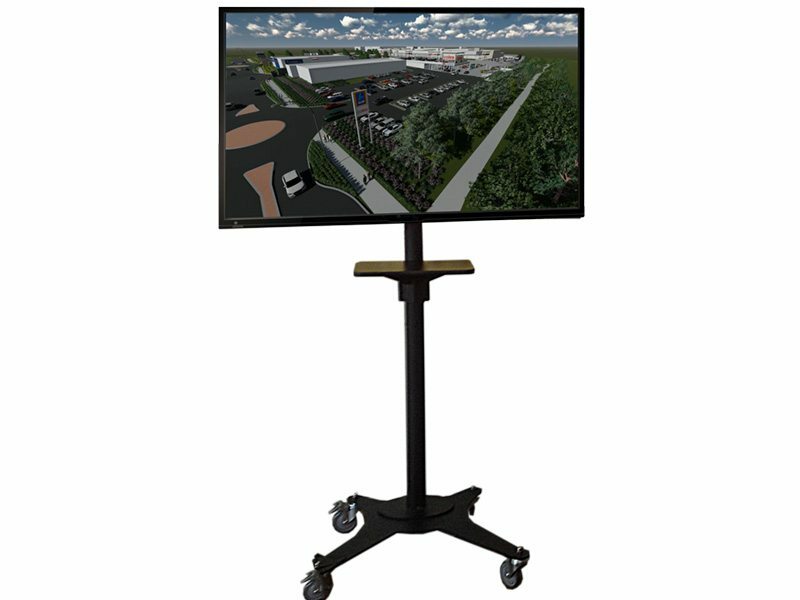 Perfect for small presentations, exhibition booths and support monitors for larger events. Contact us to ask any questions when you are looking for LCD Monitor Hire. A sample of our range of lighting products. 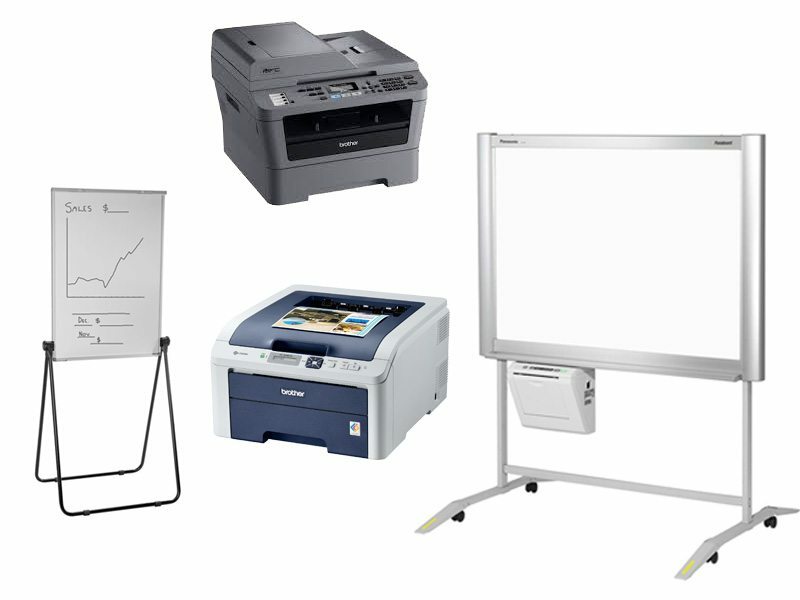 View our range of other conference and meeting products including multi-function printer hire, colour laser printer hire and flipchart hire. 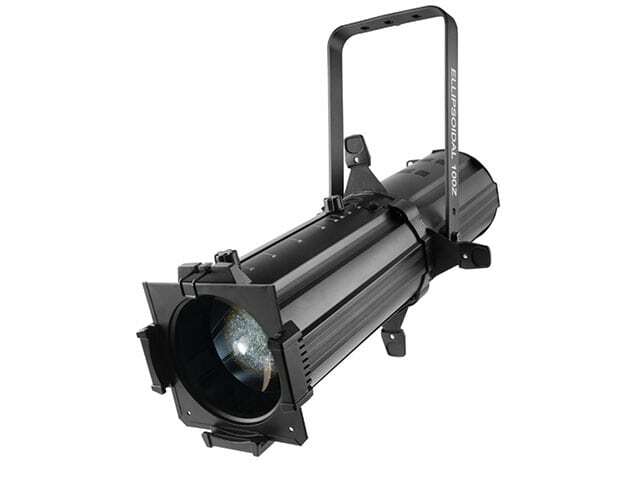 We will work with you to make sure you hire the right projector for your needs and provide all the cabling you need. 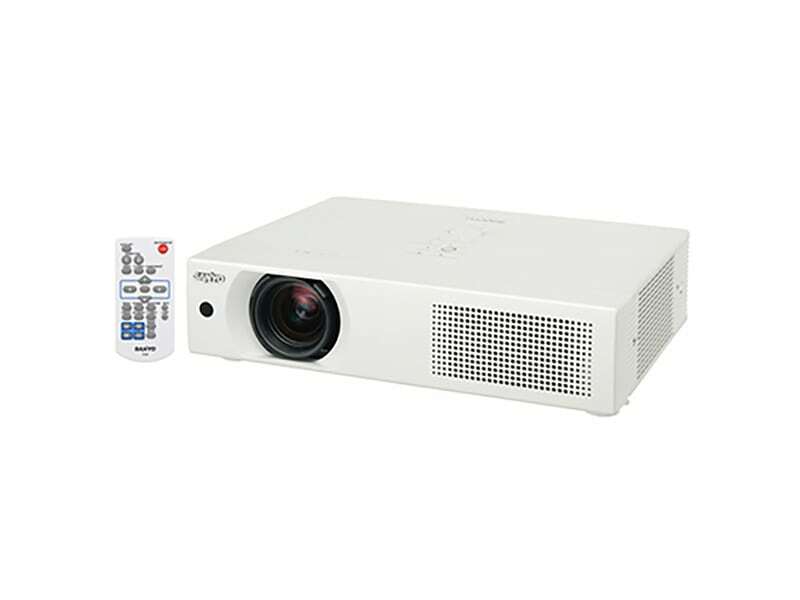 Our projectors are suitable for any size presentation from a few dozen people through to groups of 300 or more. We will professionally setup, test with your equipment and remove everything at the end. Stage Hire in Sydney is now far more affordable and accessible than ever before. Choose from one of our predesigned Stage Hire packages for anything from a single presenter at a lectern or a conference stage. 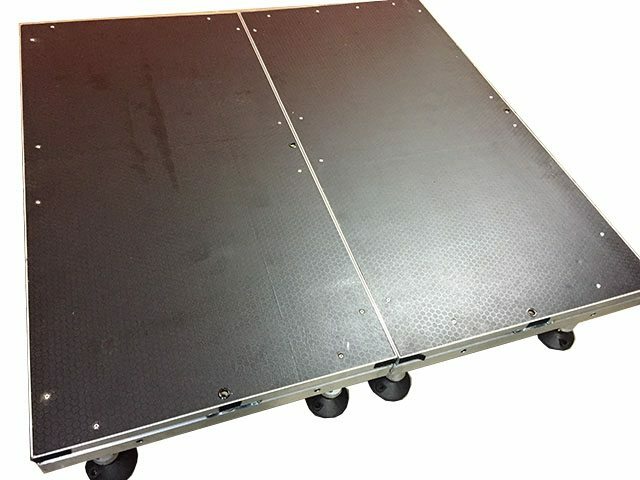 You can also choose your own stage size in our custom Stage Hire option. 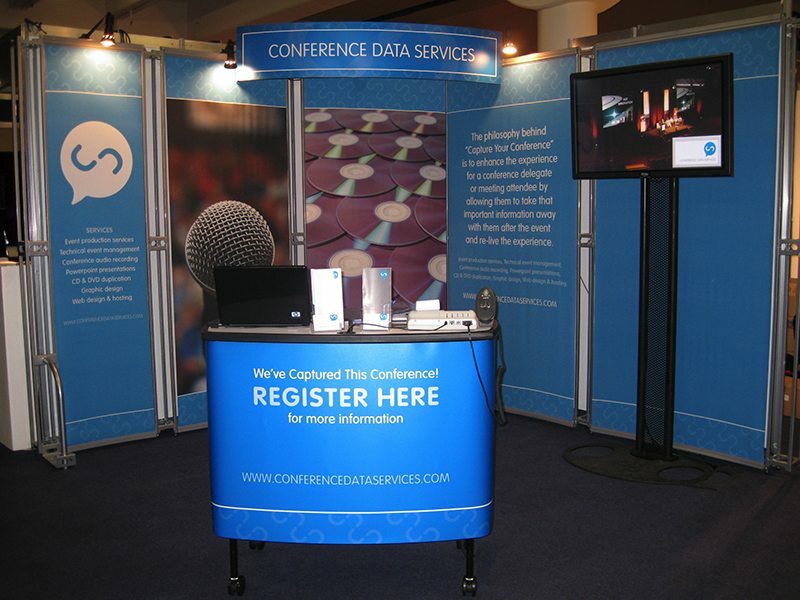 CDS have created a range of unique products to help theme and style your event. Stand out from the crowd, look different and be remembered.